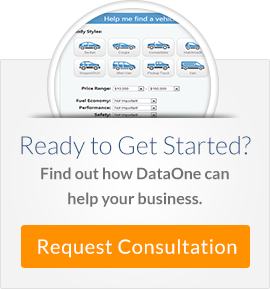 Have you ever thought about starting a mobile auto repair business? Or as a vehicle owner, have you thought about how convenient it would be for mechanics to perform vehicle services right at your home? Wikipedia defines a "car dealership" as a business that sells new or used cars at the retail level. If you asked most people who own or work for dealerships, or even consumers, to define what dealerships do, the majority would start by saying "They sell cars". It is the selling of new and used vehicles that defines a dealership and is it greatest source of revenue. Most of the effort put forth by the business is to capture vehicle sales, and with good cause.